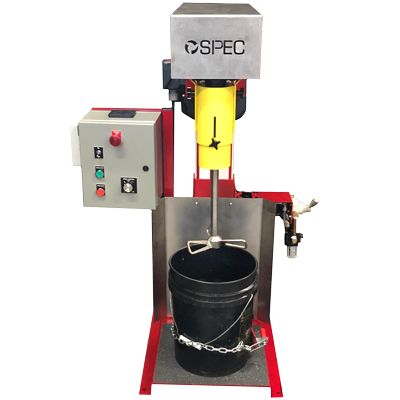 Mixers and Shakers | SPEC, Inc.
Versatile and Affordable Solutions for Manual and Fully Automated Mixing. SPEC is a highly skilled engineering company capable of providing innovative solutions for a broad range of manufacturing problems. In conjunction with our dispensing systems we offer a complete line of full featured mixing equipment. These heavy duty mixers and shakers provide power and long lasting service for bucket, drum, tote, and custom mixing applications. High performance pneumatic and electric motors are used along with heavy duty stainless steel shafts and mixing blades. 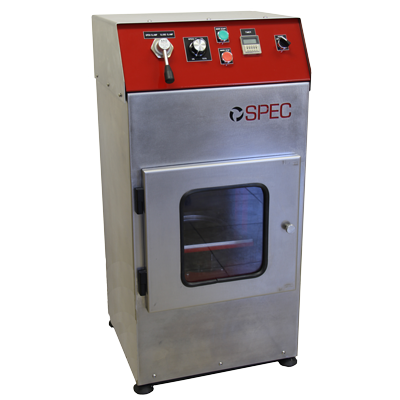 SPEC mixing equipment can be tailored for numerous custom applications. SPEC drum, bucket, and tote mixers provide outstanding power with unlimited versatility. Dual folding propellers provide access to material through two inch bungs without having to remove the lid. The mixer is easily screw mounted inside a two inch bung or you can choose from various other mounting options and blade configurations. thoroughly and effectively ever time. We offer a 3-blade stainless steel bow tie design or a flat blade disk for quick and easy cleanup time. 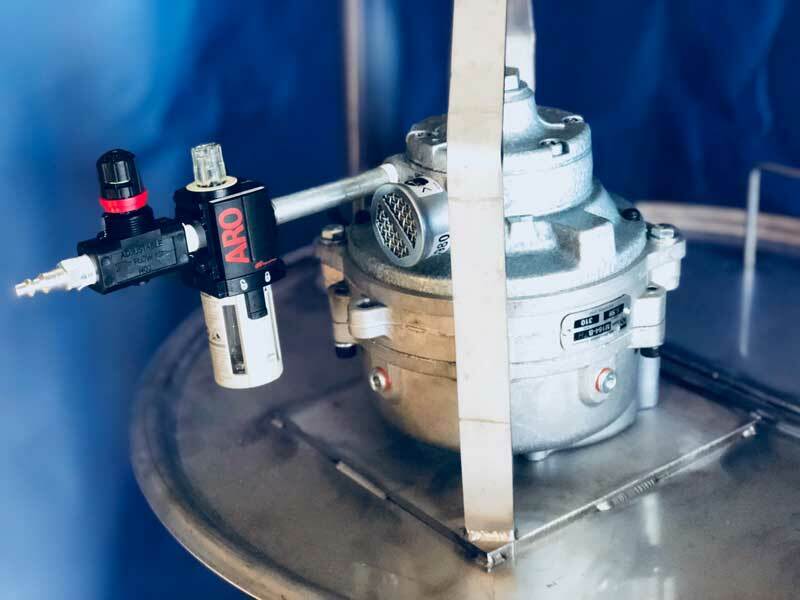 With all the standard safety features built in combined with SPEC’s quality engineering and use of only the highest quality products, you can expect this mixer to keep performing over many years. SPEC vibration mixers are the perfect mixer for high viscosity materials. After batches are formulated, the shakers provide a clean and efficient way to mix the colors and make the batch press ready. 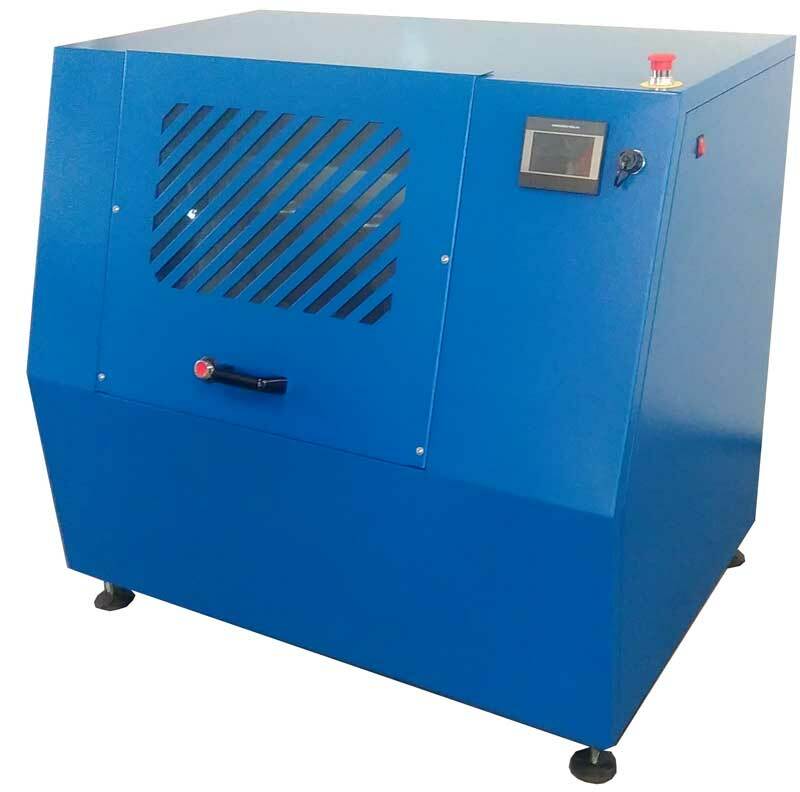 With variable speed operation, you have control over the vibration for each batch you produce. With no blades, no washing, and no mess this is the perfect solution for safe and clean mixing. These mixers have the capability to mix up to 11-pounds of high viscosity materials in just five to eight minutes! No blades, no washing, no mess! SPEC, Inc. is proud to be the exclusive USA sales and service representative for Color-Mix’s gyroscopic mixer line-up. MFD Jetmixer is a fully automatic, high quality gyroscopic mixer for printing ink (offset, UV, flexo) and gel coat. The system can be customized with two or three mixing heads to greatly increases efficiency and meet customer demand. The Jetmixer’s operations are facilitated by the user-friendly multi functional LCD display. Our mixers are characterized by durable construction and ease of use including a large sliding door and a casing made of stainless steel.